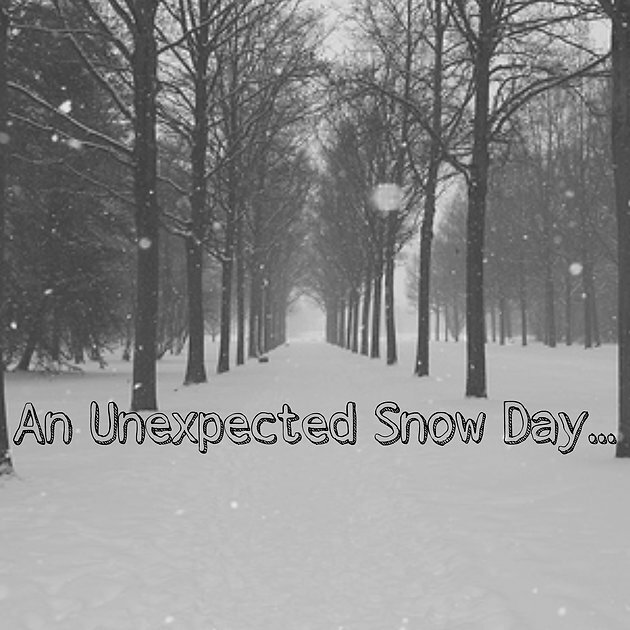 Don’t you just love it when you have an unexpected snow day? I know I do! I woke up with my alarm at 5:45 (way. too. early. ), checked online, and saw that we had a delay. So, I set my alarm again for 7:45 and went back to sleep. Then I woke up with my alarm again, checked online, and yay! no school! After pretty much wandering around my house all day, I finally got productive around 3:00. I spent most of the afternoon working on a sewing guest post… check back soon for more details! Then I set up another guest post, this one to post on my blog from a different mystery blogger, and now I’m writing this! Thanks for sharing the post with us. Hire maple ridge snow removal services in case of snowstorm.